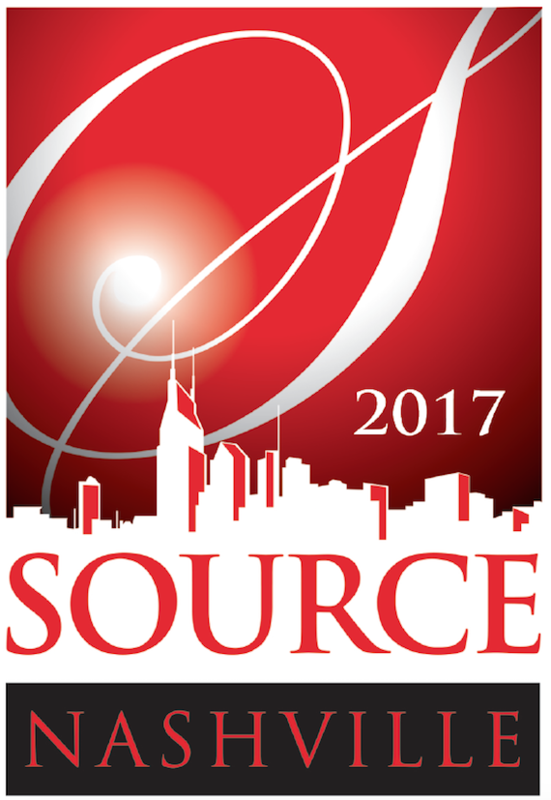 The SOURCE Hall of Fame Awards will celebrate 15 years in 2017 with a sold-out show slated for Tuesday, Aug. 22 at the Musicians Hall of Fame and Museum at the Historic Municipal Auditorium. Over the past 15 years, 103 women have been inducted into the SOURCE Hall of Fame. This year, the organization will add seven more accomplished businesswomen to that exclusive list. Lula C. Naff, who served as manager Ryman Auditorium for more than 50 years, will be inducted posthumously into the SOURCE Hall of Fame, with Sally Williams accepting on her behalf. The Ryman Auditorium celebrates its 125th year in operation this year. Fittingly, the Bluebird Café’s founder Amy Kurland will be inducted this year, coinciding with the Bluebird Café’s 35th anniversary. Other 2017 inductees include Bonnie Sugarman (APA), Joyce Rice (First American National Bank, BMI), Judith Newby (Top Billing, J.P. Newby Management, Tapped Into), Martha Moore (WLAC Radio, MCA/ABC Records, PolyGram Records, So Much MOORE Media), and Susan Turner (Capitol Records, RCA Records, Moress/Nanas/Peay Management Co., Shindler/Turner Promotions, Turner & Associates). SOURCE launched as a nonprofit organization in 1991, with the aim of fostering professional relationships and career opportunities for its members. 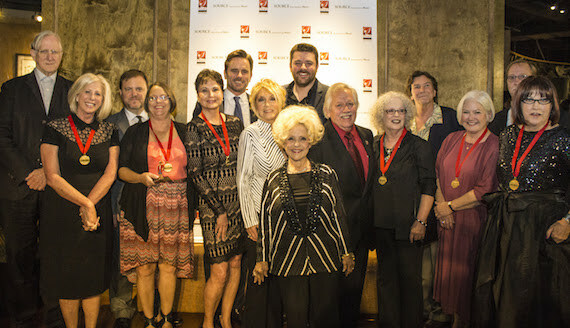 In 2003, spurred by SOURCE member Kay Smith’s idea to honor women who tirelessly dedicated their careers to the music industry, Smith along with Sheila Shipley Biddy, Judy Harris, and Pat Rolfe launched the SOURCE Foundation Awards, which would later be called the SOURCE Hall of Fame Awards. Smith, who began her career in the music industry in 1972, joined SOURCE as a member in 1992. Smith contacted then-SOURCE president Rolfe with an idea to honor and acknowledge women who worked in the entertainment industry. After Smith presented her proposal to the SOURCE Board in March 2003, the first SOURCE Foundation Awards was held in October 2003. A few of the many artists who have acknowledged and praised the accomplishments of the SOURCE Hall of Fame inductees have included Michael Bolton, Vince Gill, Dierks Bentley and more. SOURCE Foundation Awards 2009. 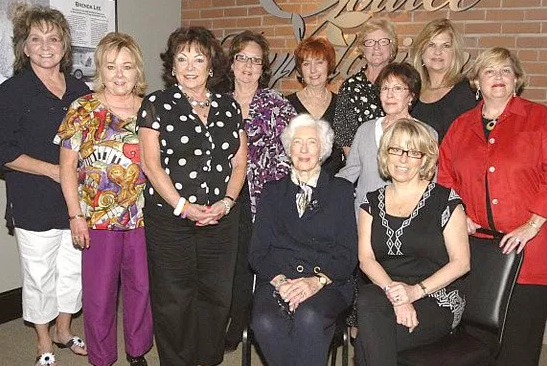 Pictured (standing, L-R): Kay Smith, Pat Rolfe, Judy Harris, Lamb, Teena Camp, McCoy, Neese, Linda Chambers and Judi Turner. Seated: Margaret Parker and Karen Conrad. 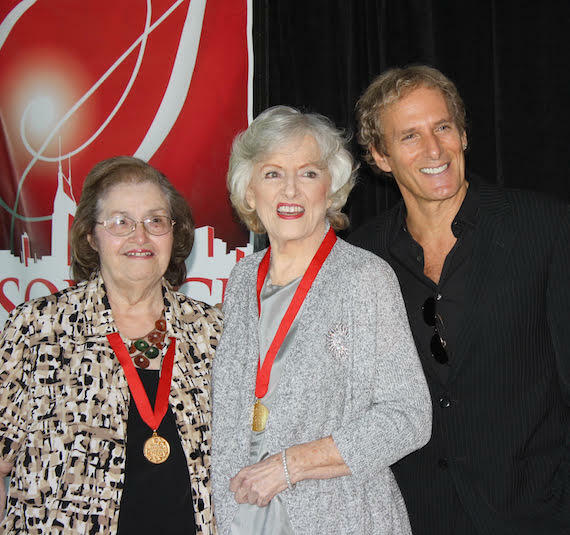 Two well-known SOURCE Hall of Fame honorees, Brenda Lee and Jeannie Seely, have also served as hostesses for the awards ceremony over the years.